When Pat Garrett left his home in Claiborne Parish he headed west to Texas where he met up with Billy the Kid and where they herded cattle and drove them to market. Soon their paths took opposite directions, however. Rupert Peyton continued his January 7th, 1954 article by writing about them. 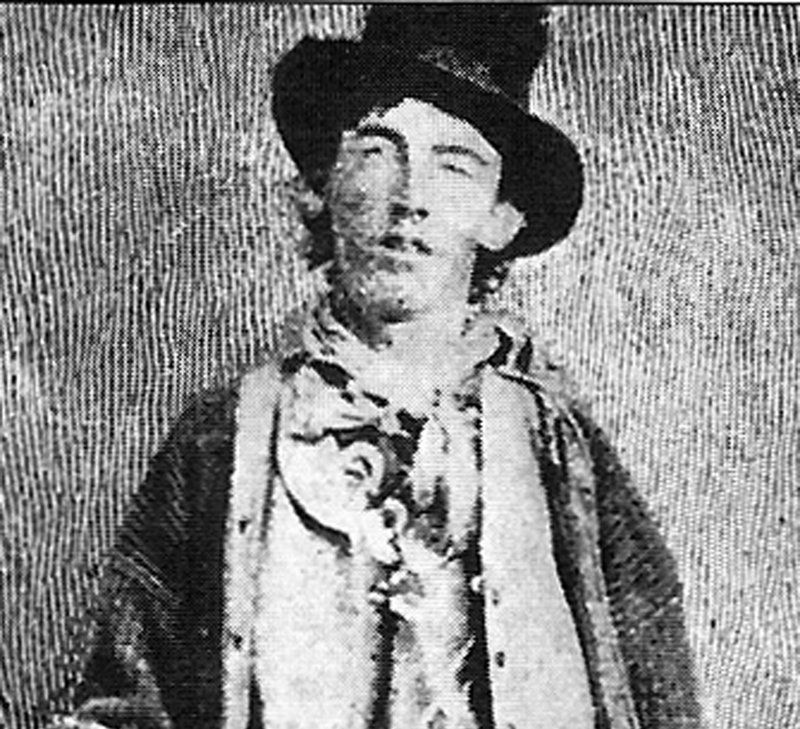 The Kid’s falling in love wasn’t the end of Rupert Peyton’s story so be sure to continue reading in next week’s column to find out how the relationship between Pat Garrett and Billy the Kid grew into one that ultimately claimed the life of Billy the Kid.